The problems of centralized pension funds are too obvious to explain – frauds, inconveniences, low interest rates, high commission and unfavorable deposit conditions. Auctus is a new decentralized system that is going to offer the solution to all current problems experienced by conventional pension funds. 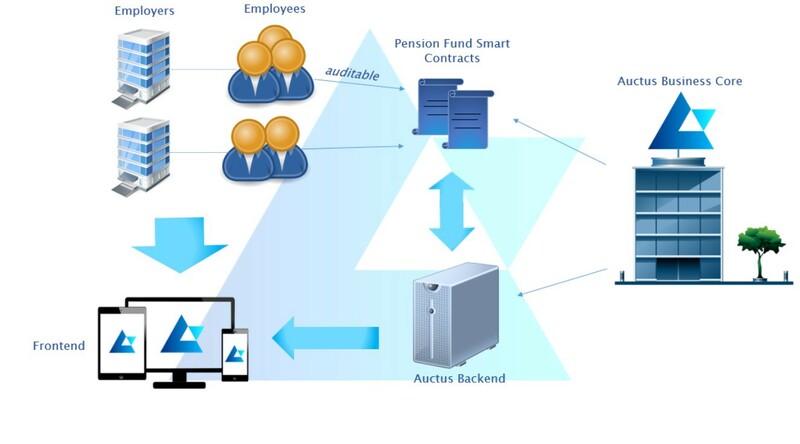 Auctus’ team is going to upgrade the far from perfection pension industry by integrating into it the blockchain tech. Users will be finally able to get the strong financial retirement plants that are fully transparent. Retirees will know for sure how much money they will get during their retirement, without any hidden fees and unnecessary payments while they are still working. All rules of the Auctus pension fund will be safely encoded by means of smart contracts. Such approach will surely ensure regulation and compilation of each plan. The blockchain in this case acts like an intermediary, with decreased costs. Retirees will be able to receive low fees and higher returns on their investments in pension funds. Retirement plans can be both compliant and auditable. The highly experienced team is going to release the demo of Auctus platform by the end of 2018. The major token of Auctus is called AUC. With fixed emission. The presale has already passed in the end of 2017. Since the end of March 2018 the projects launches the public crowdsale during which the team plans to raise 20 million USD. You can buy tokens with fixed price: 1 ETH = 2000 AUC.